The podcast is returning after an extended absence thanks to Mike McSurdy (who bids us a fond farewell this week), special episode veteran Lukas Termini, and dedicated listener Steve Peacock, who follow up on their first Pokemon Sun and Moon special with a more in-depth discussion of all things Pokemon Sun/Moon! Spoilers await; you’ve been warned! 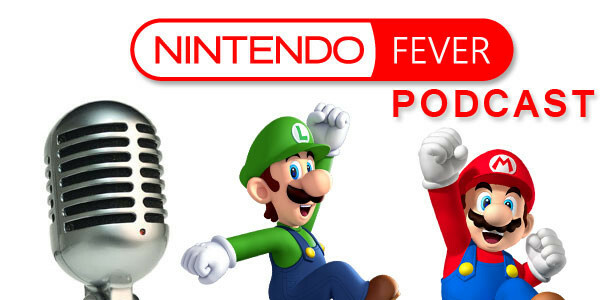 Regular episodes of the podcast will resume very soon, but, as always, you can send us questions or comments to discuss in any episode to podcast@nintendofever.com. Enjoy the episode!